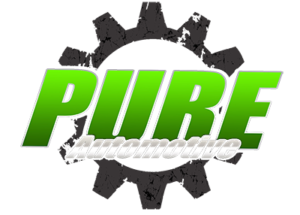 View cart “Pure Automotive’s Billet 2JZ Swap Intake Manifold For FRS/BRZ/GT86” has been added to your cart. Designed from scratch and reinforced in every way, this billet 6061 timing belt tensioner isn’t a copy of the OEM part, it’s re-engineered to be the best. Made in the USA With Parts Manufactured in the USA. WHY SHOULD I REPLACE THE OEM BRACKET? The OEM 2JZGTE and 2JZGE timing belt tensioners have been known to fail over time, especially when your engine is modified. The stock tensioner is cast aluminum that fatigues and has weak points. Aftermarket valve train, along with higher than stock engine speeds put more stress on them causing them to break which can destroy your engine! WHAT MAKES THE PURE TENSIONER BETTER? 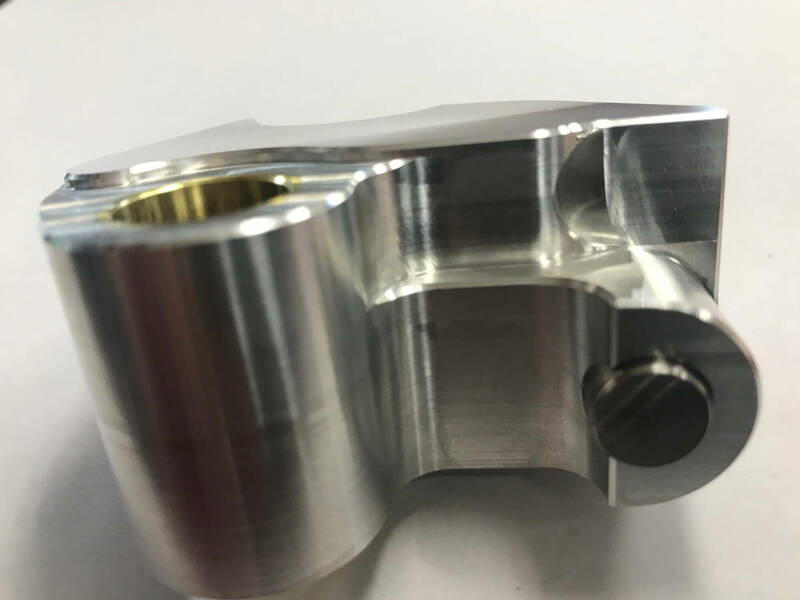 Our tensioner is CNC milled from a block of aircraft grade 6061 billet aluminum. It is reinforced 10x stronger than the stock piece and engineered to overcome all the faults of the OEM tensioner. 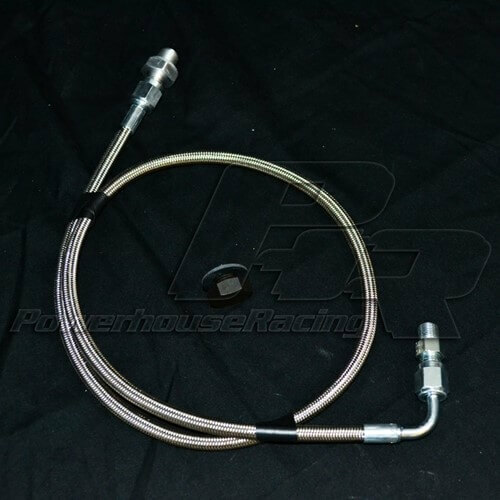 Other aftermarket replacement units made from stainless steel are significantly heavier than stock which is can be detrimental to the balance of the timing system and lead to excess vibration which could damage or prematurely wear engine parts. There is a brass bushing for the pivoting bolt to ride on, which reduces friction and heat, ultimately allowing the tensioner to react quicker and keep a truer time as well as eliminating galling of the metal which degrades the tensioner. The final piece is the tool steel insert. It’s slightly longer than stock to provide just enough extra tension and will NEVER wear out. Our billet tensioner is beefier than any other aluminum tensioner on the market! Stock Cast Unit 130.0g or 4.59 oz.